C Mn Cr Mo Ni Others Min. Min. Min. Max. 520-725 - - - Wire for severe cold heading applications such as cross-recess serews. 228 HB Free machining version for high speed repetition machining. 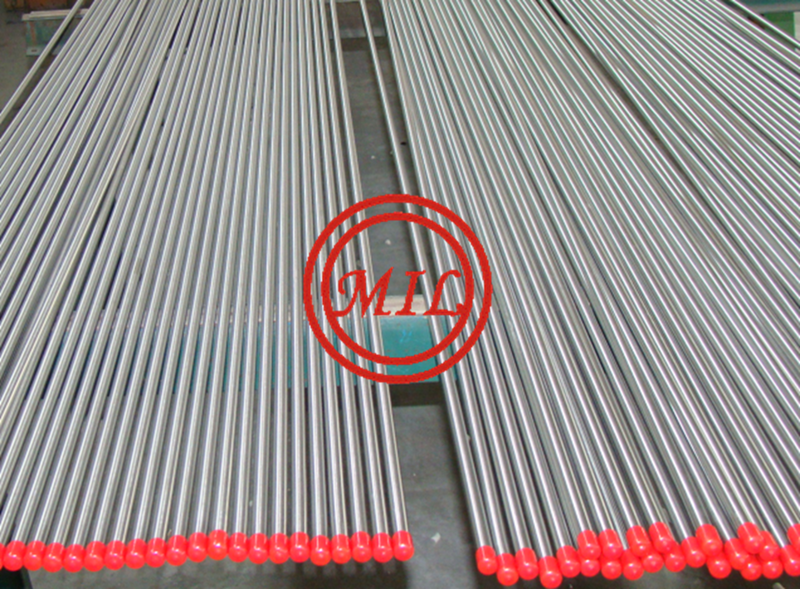 Also available as "Ugima" 303 improved machinability bar for even higher machinability. 304 S30400 0.05 1.5 18.5 9 Plate Annealed 515 205 40 92 Standard austenitic grade-excellent fabrication characteristics with good corrosion resistance. Also available as "Ugima" 304 improved machinability bar. 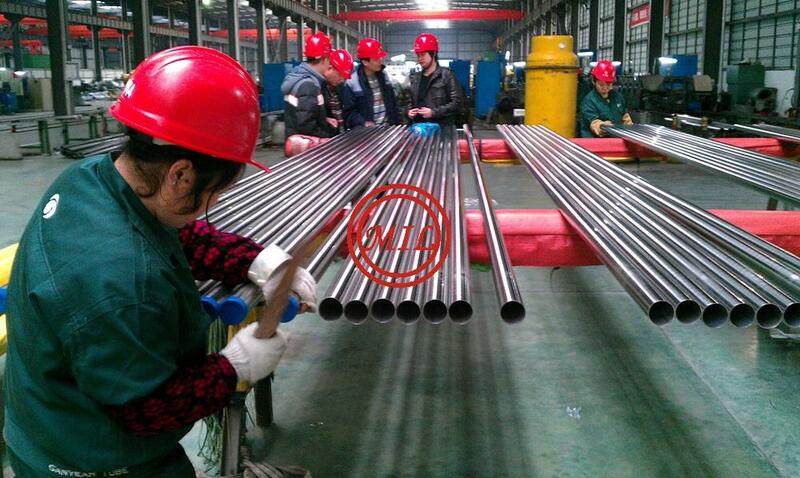 304L S30403 0.02 1.5 18.5 9 Plate Annealed 485 170 40 88 HRB Low carbon version of 304 gives resistance to intergranular corrosion for heavy section welding and high temperature applications. 308L S30803 0.02 1 19.5 10.5 Filler wire for welding 304 and similar grades. 309 S30900 0.05 1.5 23 13.5 Good corrosion resistance and good resistance to attack by hot sulphur compounds in oxidising gases. Filler for welding dissimilar metals. 316 S31600 0.05 1 17 2 11 Plate Annealed 515 205 40 95 HRB Higher resistance than 304 to many media, particularly those containing chlorides. Also available as "Ugima" 316 improved machinability bar. 40 95 HRB Low carbon version of 316 gives resistance to intergranular corrosion for heavy section welding and high temperature applications. 321 S32100 0.04 1 18 9 Ti 0.5 Sheet Annealed 515 205 40 95 HRB Titanium stabilized grade resists intergranular corrosion during exposure at 425-850°C. High strength in this temperature range. 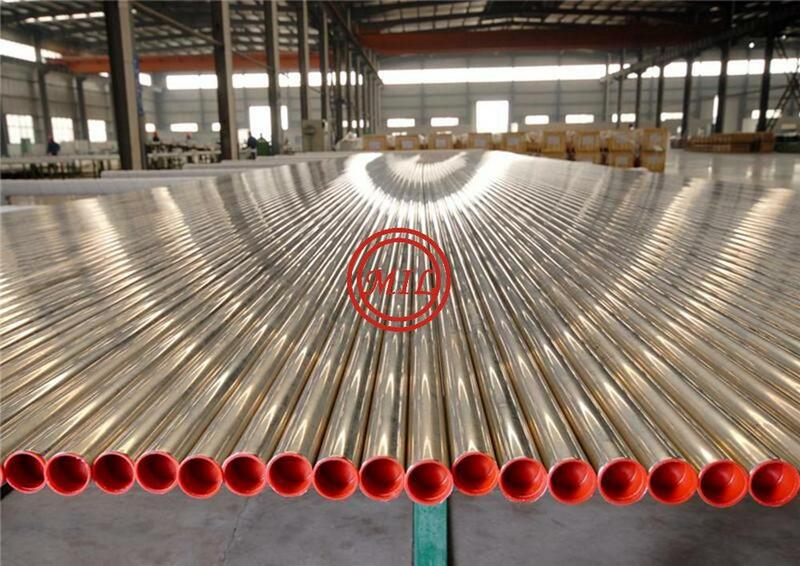 347 S34700 0.04 1 18 9 Nb 0.7 Plate Annealed 515 205 40 92 HRB Niobium stabilized grade resists intergranular corrosion as for 321, but more commonly used as a filler for welding 321. 904L N08904 0.02 1 20 4.5 24 Cu 1.5 Plate Annealed 550 250 40 84 HRB Super austenitic grade with very high corrosion resistance, particularly to sulphuric acid and warm chlorides. Ce 0.06 Plate Annealed 600 310 40 95 HRB Excellent scaling and creep resistance at temperatures up to 1150°C. 4565S S34565 0.02 6 24 5 17 N 0.45 Plate Annealed 900 450 40 Super austenitic grade with extremely high corrosion resistance, particularly to strong acids and hot chlorides. 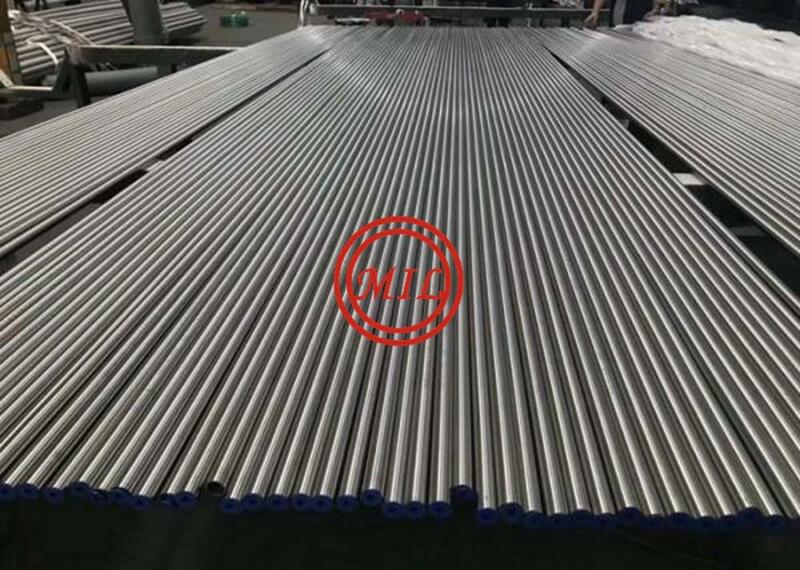 3CR12 S41003 0.03 1 11.5 Plate Annealed 460 300 20 160 HRB "Utility" stainless steel with useful resistance to wet abrasion, and good formability and weldability. 409 S40900 0.06 1 11 Ti 0.4 Plate Annealed 380 205 20 80 HRB Resists atmospheric and automotive exhaust gas corrosion. Used extensively in auto exhaust systems. 430 S43000 0.03 0.4 16.5 Plate Annealed 450 205 22 88 HRB Good combination of corrosion resistance and formability. Used for interior panelling and cold headed fasteners. 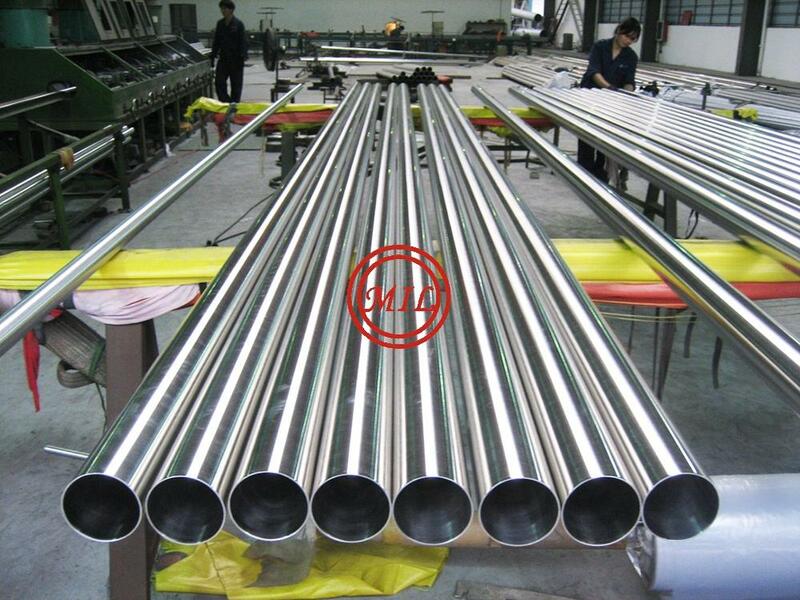 Weldable chromium-molybdenum ferritic grade has excellent corrosion resitance to hot water containing minor amounts of chlorides. 2205 S31803 0.02 0.8 22 3 5 N 0.15 Plate Annealed 620 450 25 32 HRC High strength and good resistance to pitting corrosion and stress corrosion cracking. W 0.7 Plate Annealed 800 600 30 25 Super duplex grade exhibiting exceptional resistance to hot chlorides and strong acids, and with high strength. 410 S41000 0.1 0.5 12 Plate Annealed 450 205 20 95 HRB Resists dry atmospheres, fresh water and other mild environments. Hardened and tempered to achieve best strength and corrosion resistance. 416 S41600 0.12 1.0 12 Free machining hardenable grade. Corrosion resistance not as good as for 410. 420 S42000 0.3 0.5 13 Bar Annealed - - - - Higher carbon content than 410 gives higher hardness for cutlery, knife blades, dies and surgical instruments. 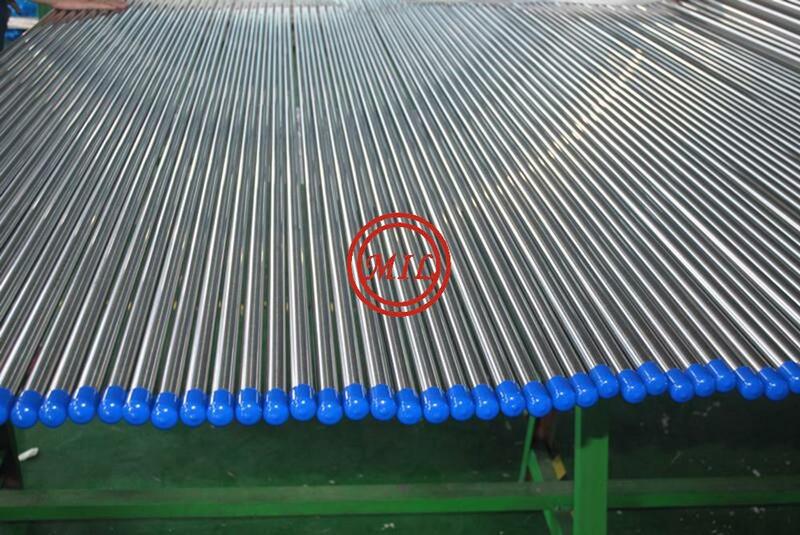 431 S43100 0.2 0.6 15 2 Bar Annealed - - - 285 HRB High strength, excellent toughness and corrosion resistance similar to that of 304. Used for pump shafts, bolts and value components. 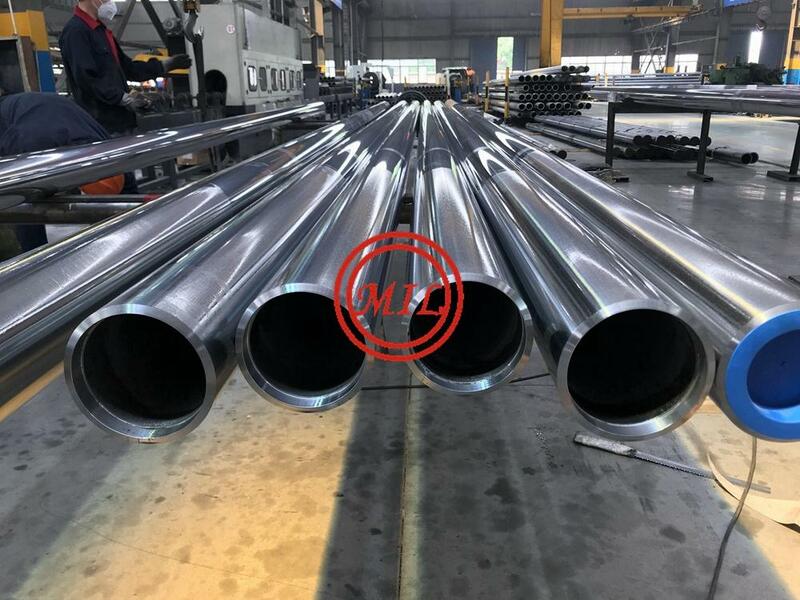 Nb 0.25 Bar Solution Treated 1150 1050 15 38 HRC Precipitation hardening ("aging") treatment after machining gives high strength without distortion. Corrosion resistance similar to 304.
inch mm. Sch. mm. inch. Kg/m. Lb/ft.